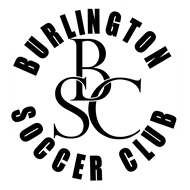 BSC announces the return of the Nike Maroon Kit for the 2018-2020 Seasons! We have found ways to decrease the overall cost of required uniform pieces and provide a quality uniform for the coming two year cycle. We have found a few areas to reduce the costs for all players in BSC. The next cycle of uniforms is one indicator of our efforts. 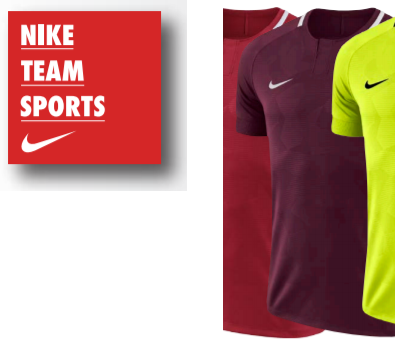 BSC announces a lower priced kit for the Academy players! Socks will be donated to each family THANK YOU TO Profeet, Inc.
Two pairs of socks, Maroon and White will be provided to the U11-U19 players. One pair of socks, White will be provided to the U10 and younger players.